Great opportunity for Porsche 911 fans in general and for all 911 Turbo 3.0 fans in particular. We raffle the best turbo book ever. 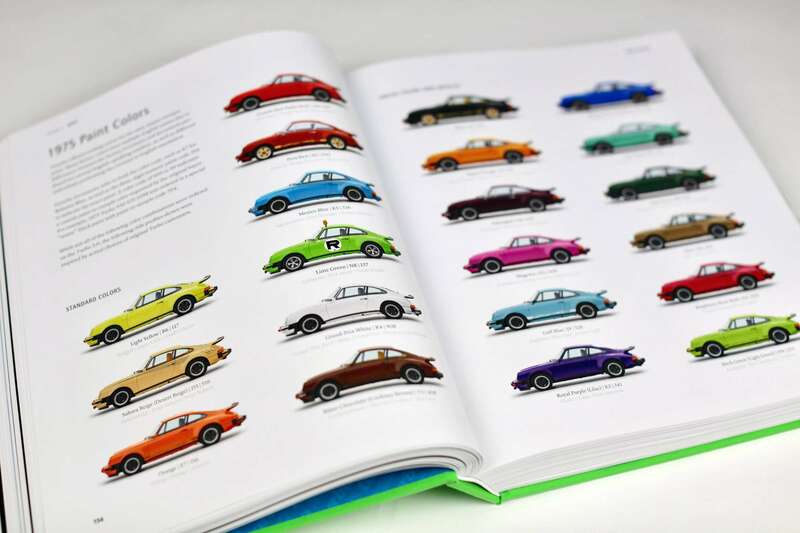 The Turbo 3.0 book by Ryan Snodgrass is unbeatable in scope and detail. 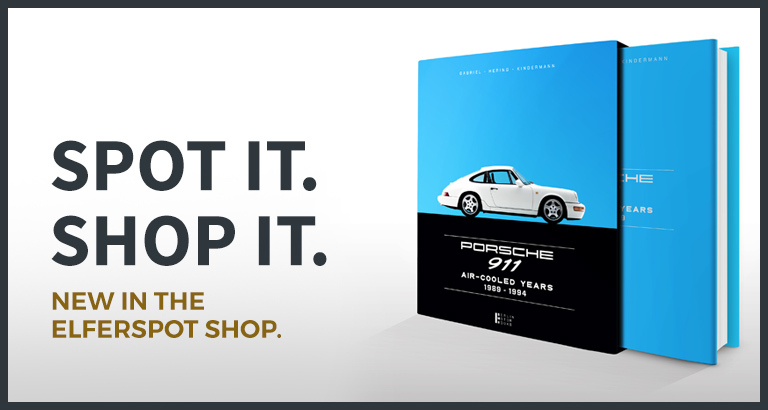 Anyone who reads this book will really know everything about Porsche’s first series turbo. 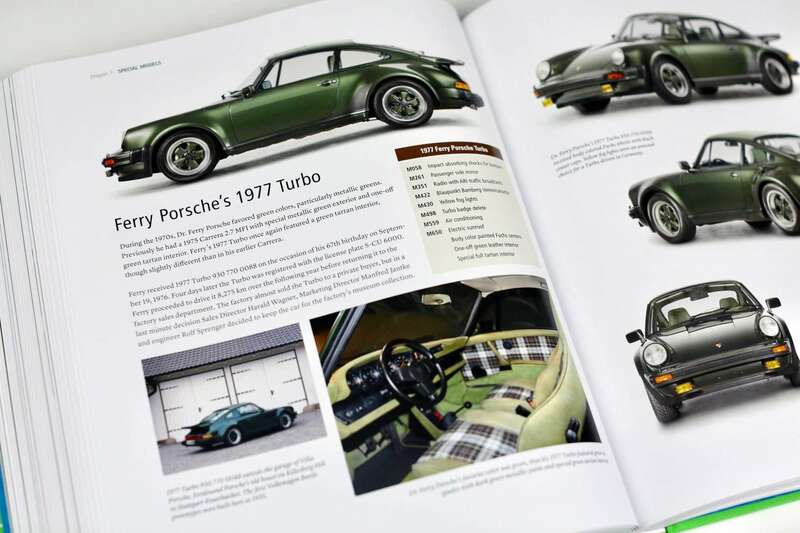 The author delves deep into the development, production and mystery of the three years of the groundbreaking 3.0-liter turbo models manufactured by Porsche from 1975 to 1977. 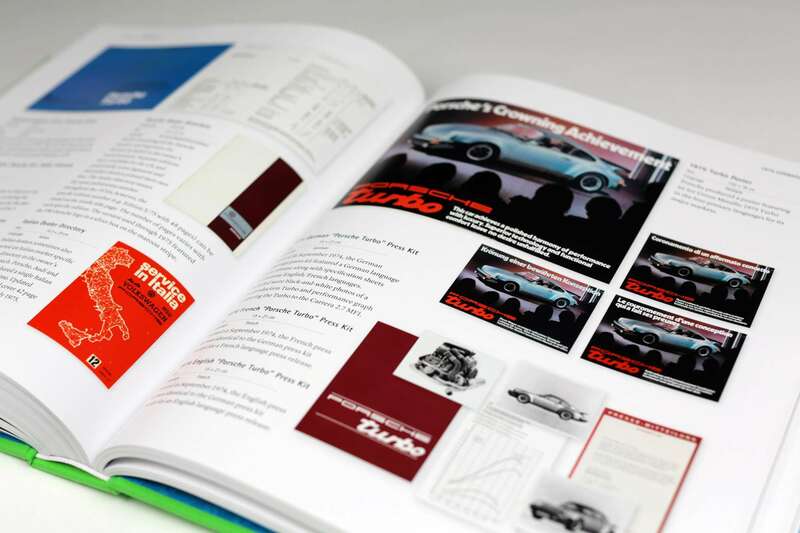 A result of careful research and intensive studies in the Porsche factory archive (private). 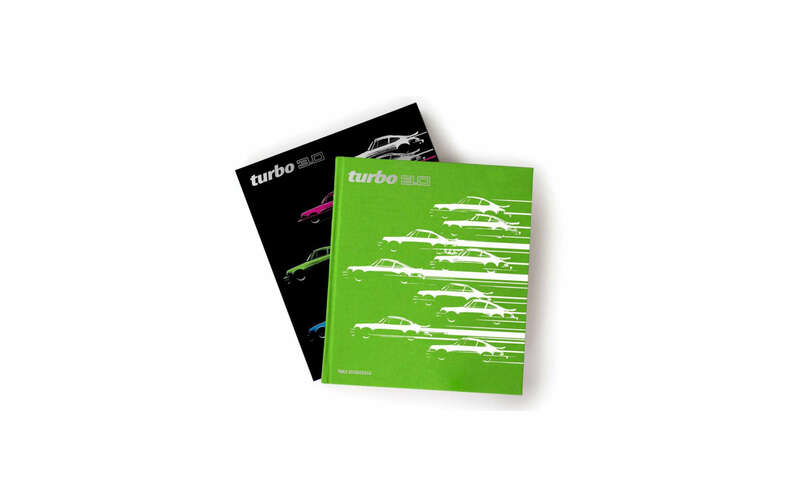 Featuring exceptionally high production quality, the Turbo 3.0 book is printed on 170 gsm silk paper with special wide-gamut CMYK inks, three different spot varnishes, and high-resolution hybrid FM screens for the greatest photo clarity possible. A must read for every great turbo enthusiast. Take part in the competition, register with the registration form and become part of the Elferspot family. As a registered member, besides the great chance to win, there are even more benefits waiting for you. Closing date for entries is May 15, 2019. Good luck to all the participants. If you do not want to wait for your luck, you will also find both models in our >> shop. How much displacement does the engine of the first production Porsche 911 Turbo have? Deadline for entries is May 15, 2019, 6 pm. CET. Among all participants we are giving away the mentioned price. Employees of Elferspot Media GmbH and their relatives are excluded from the raffle. Automated raffle services and raffle clubs are excluded from participation. Multiple participation leads to exclusion from the raffle. We are entitled to publish the names of the winners. The winners will be notified by e-mail and / or by post. If a winner does not respond to the winning notification within 21 days, the prize will be forfeited and a substitute winner will be drawn. Cash payment of the prize is not possible. The legal process is excluded. Elferspot Media GmbH reserves the right, in the event of a change in legal position or jurisdiction or due to a judicial ban, to exchange the respective announced prize and to replace it with other equivalent prizes and prizes, to change the respective course of the game or to cancel the raffle altogether. Any winners who have already been determined are not entitled to any claims against Elferspot Media GmbH in these cases. Any liability of Elferspot Media GmbH for the existence of the technical prerequisites for the timely participation in the raffle or the sending of the prizes (permanent access to the websites on which the participation is possible, or the sending of prices by transport companies) is excluded. Elferspot Media GmbH shall be released from all obligations with the delivery of the profit, unless an earlier date results from these regulations. Elferspot Media GmbH is not liable for material and / or legal defects in the profits donated by partners. The Elferspot Media GmbH is not liable for the insolvency of a partner and the resulting consequences for the implementation of the competition. – Responsible body in terms of data protection law for this competition is the Elferspot Media GmbH, Schellingstraße 109A, D-80798, Munich. – The storage of personal data complies with the current General Data Protection Regulation (Article 6 para. 1 b DSGVO). – By participating, the winner declares his consent to the processing and use of this data by Elferspot Media GmbH for the performance of the competition and notification of a prize in accordance with the conditions of participation. If the participant does not agree with this data usage, participation in the raffle is not possible. – The participant may at any time request information about the data stored at Elferspot Media GmbH. This data can be blocked, corrected or deleted at any time by the participant. He / She may also revoke the granted consent to data collection and use without giving any reason.